Just when you have everything sorted with your kitchen, along scurries a cockroach! 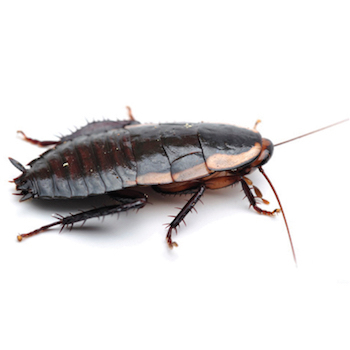 As a Pest Controller, I specialise in cockroach control. I am often asked how do you get rid of these persistent ‘nasties’. So I thought I would pass on a few useful tips. Bed bugs are found throughout the world and are becoming more common in New Zealand, particularly where there is a large turnover of visitors; places such as backpackers, hotels and motels, but you are also at risk in your home. Now is the time to think about keeping your home free from rats and mice this winter. Rodents have been outside feeding and breeding in the warm weather. The autumn produces lots of food for them in the countryside but then when the seeds and berries dwindle and the weather turns cooler, rats and mice start to seek shelter and alternative food sources. 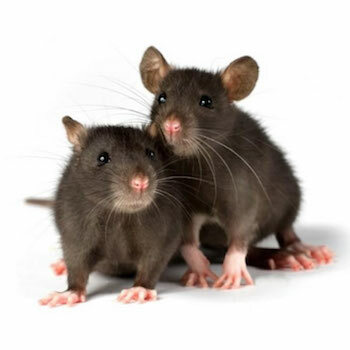 Our homes, workplaces and other buildings provide ideal places for rodents to move in. White-tailed spiders are reported to be biting Kiwis. 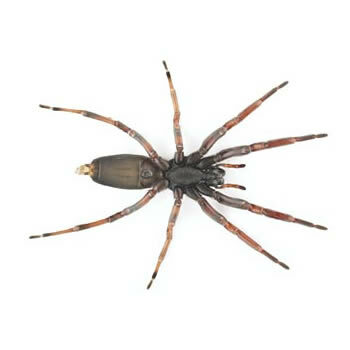 There have been reports in the press of incidents around the country and specifically in Palmerston North of people ending up in hospital after being bitten by white-tailed spiders. 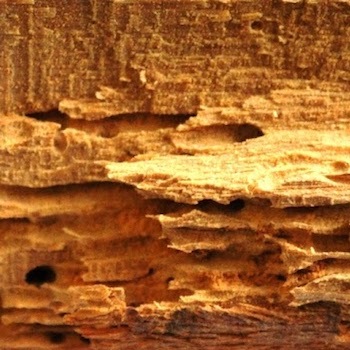 There are up to seven species of wood-boring insect in New Zealand that might attack the timbers of your home or other buildings. The most common of these is the common house borer (Anobium punctatum) also known as woodworm in other parts of the world. A close relative is the native house borer (Leanobium flavomaculatum) is rarely distinguished from the common borer and may be the more common. 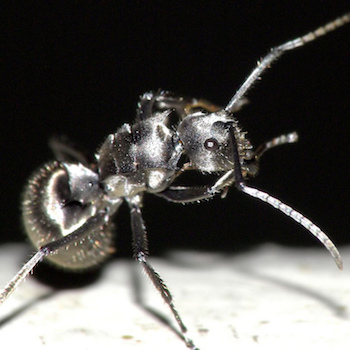 Are ants bothering you in and around your home? As summer approaches and the weather warms up so the populations of ant nests rise and they become more active. Ants are often found invading our kitchens or marching across our decks in search of food. Often our food. The sandwich we innocently left on the breakfast bar. Your cat isn’t evil and determined to shred your house, she’s just being a cat. 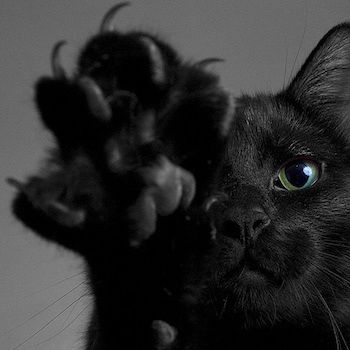 Cats need to scratch, it’s a hardwired and necessary part of healthy cat behaviour. Please get in touch if you’d like to share a recommendation with us. We're an online publisher based in the Hawke's Bay. We also publish Voxy.co.nz (independent New Zealand news) and Guide2.co.nz (personal finance news and 'how to' guides).